How would you like to win BOTH these items? 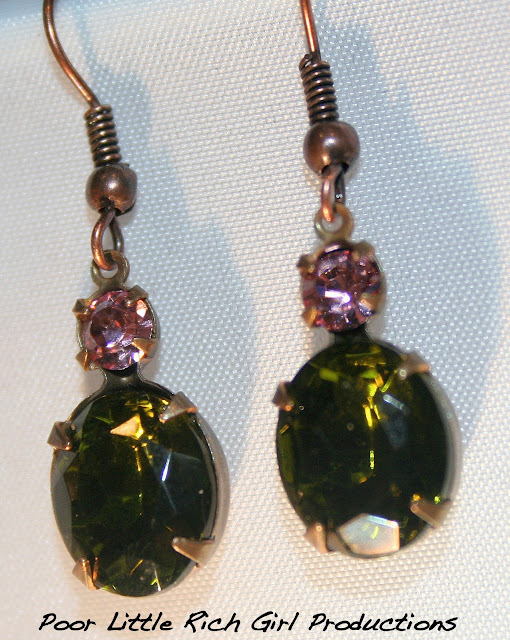 The earrings are gorgeous swarovski crystals, small rose colored and peridot drop crystals with brass findings, with a 1/2" drop. The necklace is vintage gold and pearl, about 26" around with a vintage gold chain and large pearl drops. Adorned with French charms and a Blessed Mother charm. Deann, from Poor little rich girl is giving one of you my sweet savannah readers both of these! To enter visit PLRG's etsy shop. For another entry, please visit her blog. 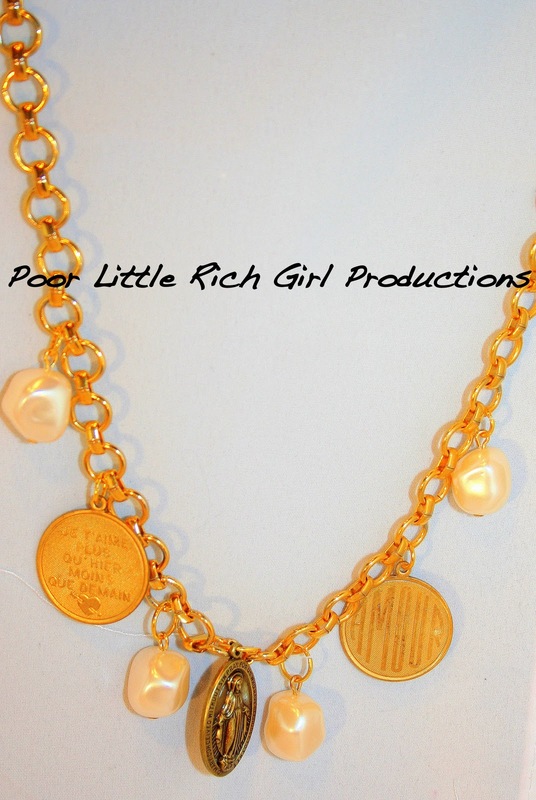 Finally, visit Poor little rich girl productions on face book and like them. Leave separate comments for each entry, and be sure to leave your email address. I will pick a winner on Friday. Don't forget to visit my etsy shop too. I listed a ton of pillows and other fun things! What an adorable shop. Sure cute things and I would take any of them. Especially love the pearl and navy bracelet. I liked her on Face Book and am looking forward to seeing her postings. What a great blog! Love her content and the way she styles her antiques. P.S. I love your dog Harley, he has the sweetest face! I have checked out her shop. I will return, thanks for the chance to win the necklace and earrings. Great Blog. Love the content! I love the fun and vintage blue braclet! great giveaway! i visted her blog! love it! visited plrg...love it...especially the turquoise necklace! What a fabulous giveaway!!! I hopped over to her etsy site - such beautiful pieces. I love, love, love the 3 Strand Turquoise and Crystal Necklace. Thanks for the chance to win. Love the giveaway items. Anything vintage is fun. But, I'm always drawn to jade too and love the jade piece. Thanks again. 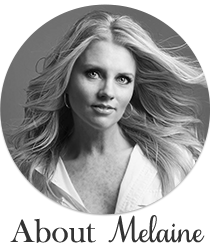 Thanks for introducing me to another wonderful, inspiring blog! Plus I love the necklace!! I visited her Esty site, WOW! Great stuff. I went to her etsy page. Beautiful and adorable! Liked her on FB as well! I visited her shop- beautiful things! I liked her on Face Book! I visited her blog as well! Fun! LOVE the earings! I really like her blog too! I visited her blog too. Love all her jewelry and wonder how she does it all with 6 kids!